At Zero Deposit Car Leasing, we specialise in bad credit vehicle leasing and finance. A less-than-perfect credit shouldn’t stop you driving the perfect car. Being approved for bad credit finance can often seem stressful enough, before even attempting to get a good deal. So, we have put together our best bad credit leasing deals that will guarantee a great car combined with an affordable finance plan. 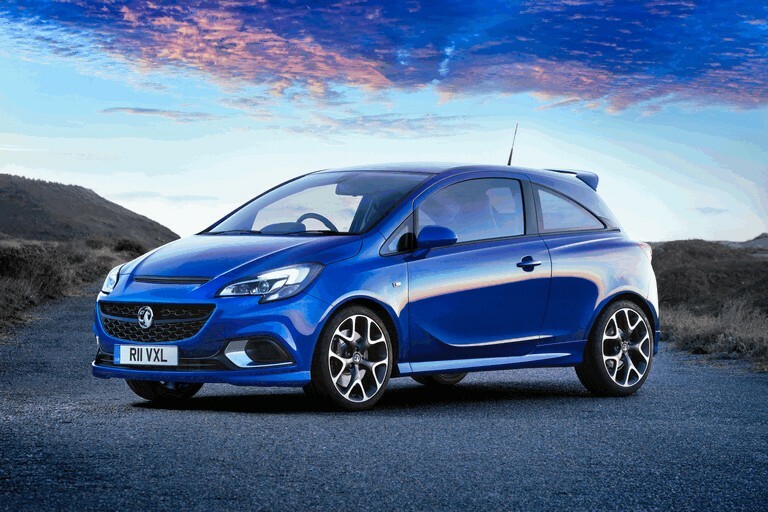 The Vauxhall Corsa Limited Edition was introduced alongside the Astra and Insignia models to celebrate its 110th year of building cars in the UK. It’s a good-looking supermini that offers heaps of standard kit and good value for money. In addition to the standard Design trim, Vauxhall has fitted the Corsa Limited Edition with air-conditioning and cruise control. 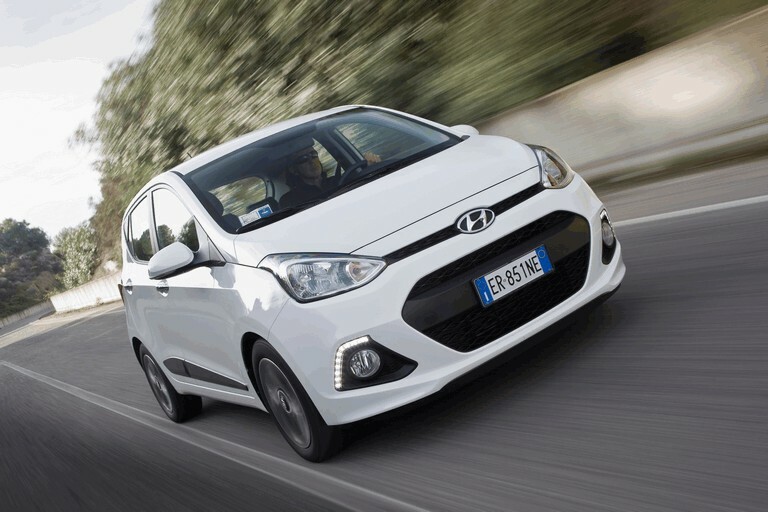 The Hyundai i10 is the epitome of the classic city car: it’s all about low costs and ease of use. The 1.0’s snappy throttle response is great for zipping around town and surprisingly quiet for a three-cylinder. By city car standards, the i10 is also brilliant at shutting out wind and road noise. 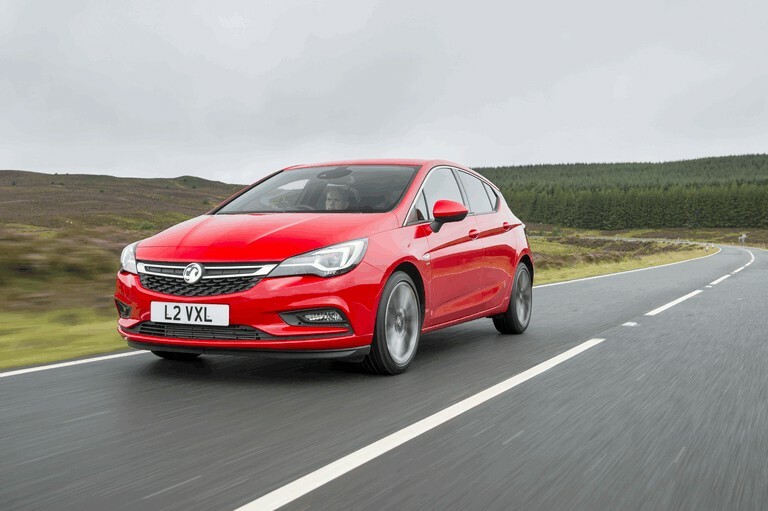 The Vauxhall Astra performs impressively well in a field of tough competition. It’s a front-runner in the small family hatchback class and has a breadth of ability to compete strongly against even more premium models. It offers good space inside, and it’s well-built, while the engine range offers good performance and efficiency. The Citroen DS 3 was launched in 2010 and received a mild facelift in 2014 where new engines were introduced. 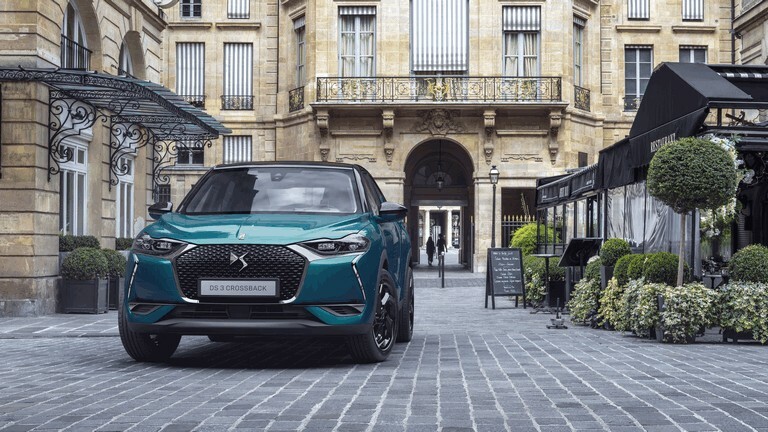 It then finally shed its Citroen identity in favour of DS-only branding. These constant updates have kept the DS 3 looking fresh – it’s elegant, classy and boasts a premium design. Traditionally Citroen and DS favoured comfort over outright driving dynamics. The DS 3 successfully attempted to balance that out at launch with a blend of tidy handling and reasonably composed drive. The Nissan Juke 1.5 DCI diesel is the Japanese brand’s top-seller in the UK. Fuel economy is the reason over a third of UK Juke owners have so far opted for a diesel model, and it’s easy to see why. It’ll average a whopping 67.3mpg and emits just 109g/km of CO2. 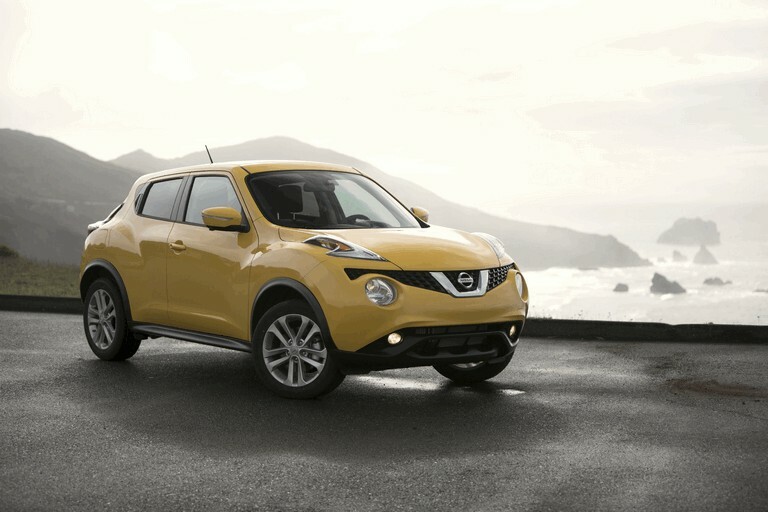 For everyday driving, this Dci model should be your Juke of choice. For most buyers, the 116d will offer you everything you need. 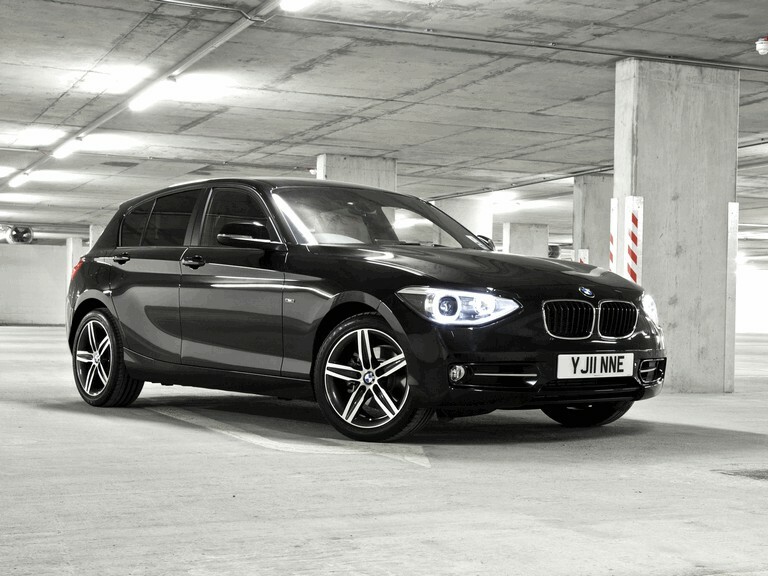 The BMW 1-Series accounts for around 20% of all BMW sales – second only to the bigger 3-Series. A whopping 75 per cent of 1-Series models are bought on car finance already, with around a third of all sales going to company car drivers. As you might expect, the 116d marks the entry-level point in the 1-Series diesel range, but the Efficient Dynamics Plus model is separate from the standard 116d, bringing with it a raft of fuel-saving extras. Launched back in 2008, the original Ford Kuga was arguably one of the first mainstream SUVs that promised sporty handling. The car on sale today is the second-generation Kuga, launched in 2013. It successfully competes against popular midsize SUVs thanks to its smart looks and engaging drive. 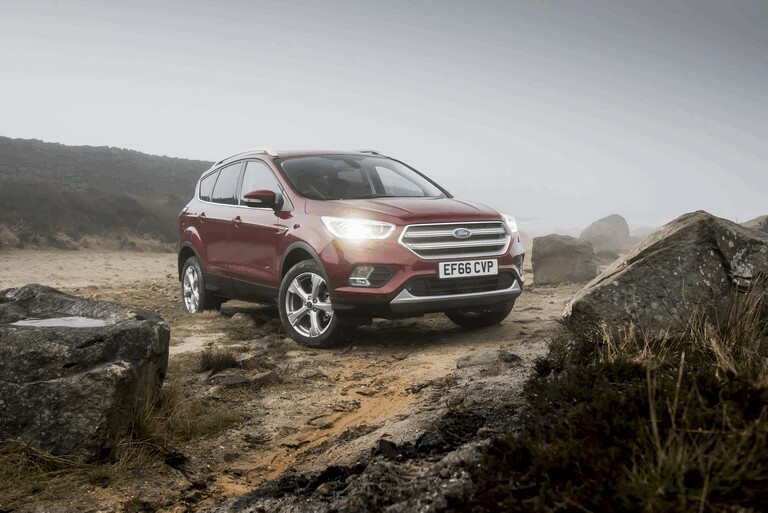 Ford’s line-up includes some of the best-handling cars on the planet and the Kuga is one of them. If you’re on the hunt for a car to lease and have a low credit score - why not browse our bad credit lease deals and enquire with Zero Deposit Car Leasing’s expert team about any of our competitive lease contracts?